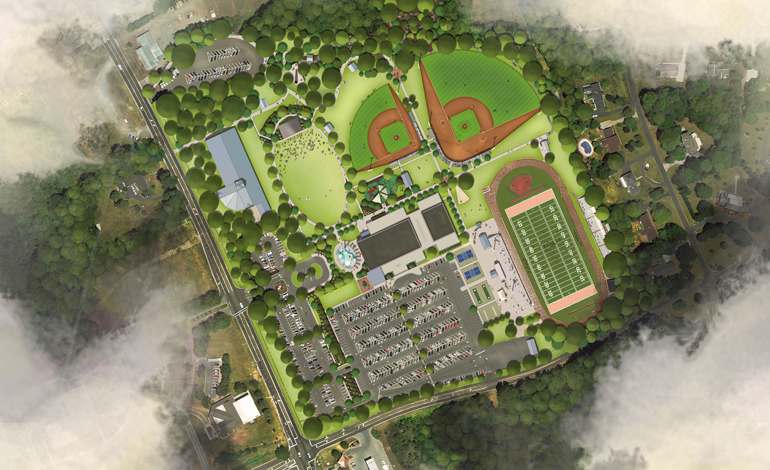 Undertaking their first park project, Davie County Parks and Recreation commissioned McAdams to assist with the development of a park master plan that repurposes the former high school campus, granted from the school board to the County in 2017. The McAdams team was retained to evaluate the existing conditions of the site and buildings, engage the community to solicit input regarding the desired program elements, evaluate the local / regional market for recreation opportunities, create a master plan for improvements and recommendations for programming and develop a cost analysis and operations proforma for the proposed improvements. 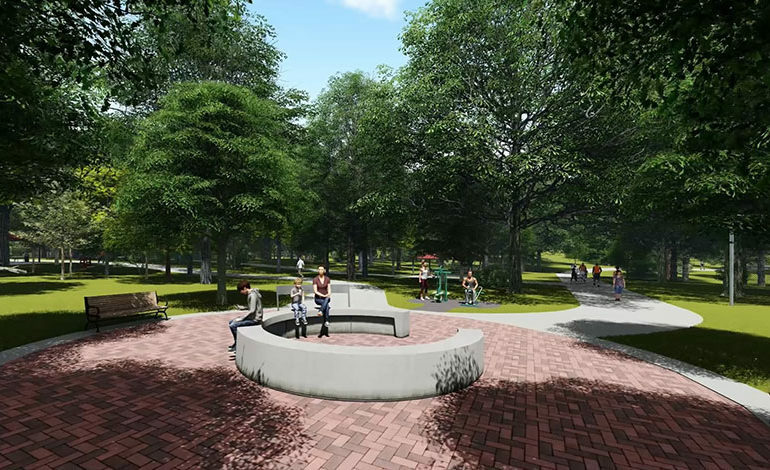 Informed by an extensive community outreach process facilitated by McAdams, the team was able to reach consensus regarding the vision for the park. Adopted in 2017, the master plan serves as the foundation for the McAdams team to prepare construction documents for the project. The contract will be bid as a Construction Management at Risk to expedite construction and manage budgets. The park is anticipated to open the second quarter of 2019.